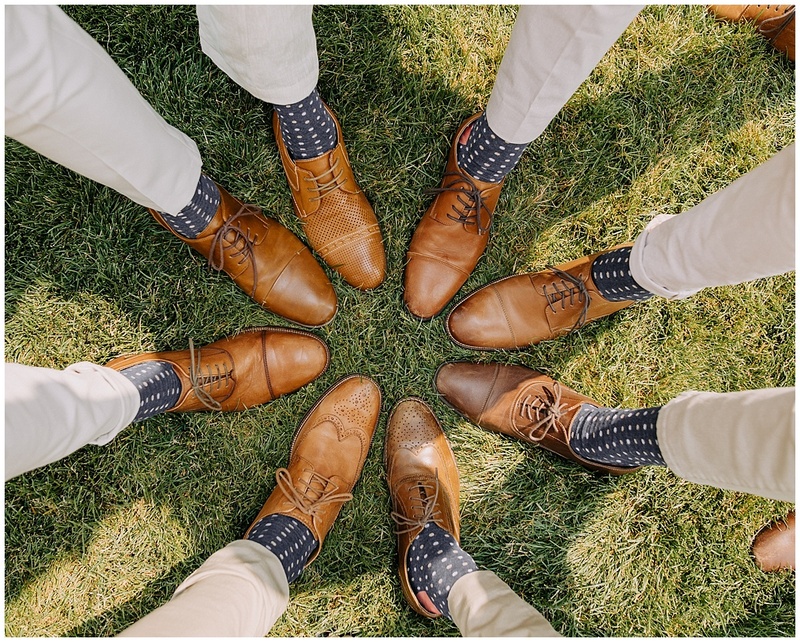 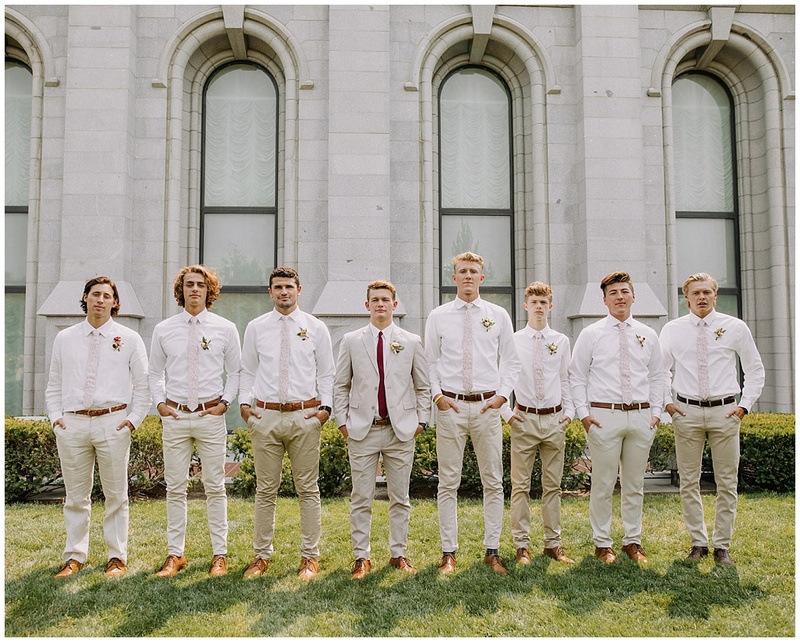 This wedding had SO MUCH COLOR. 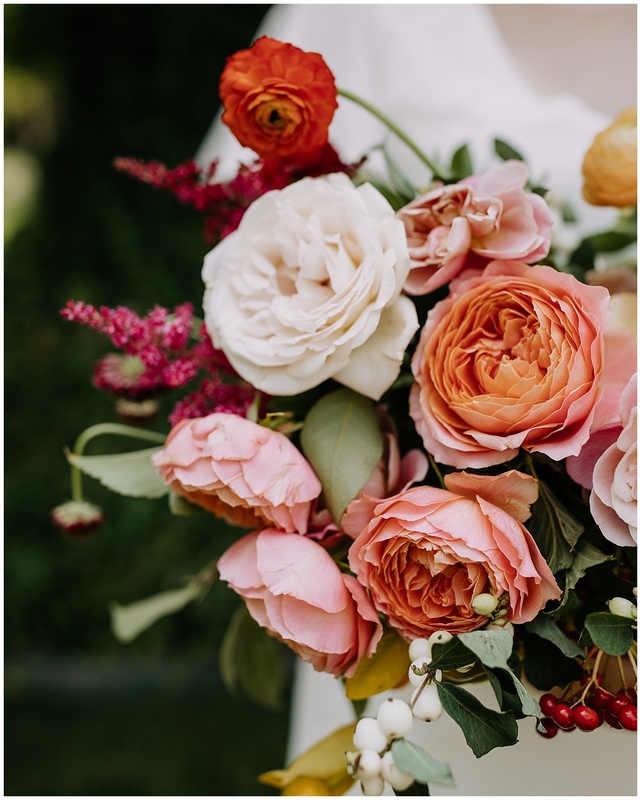 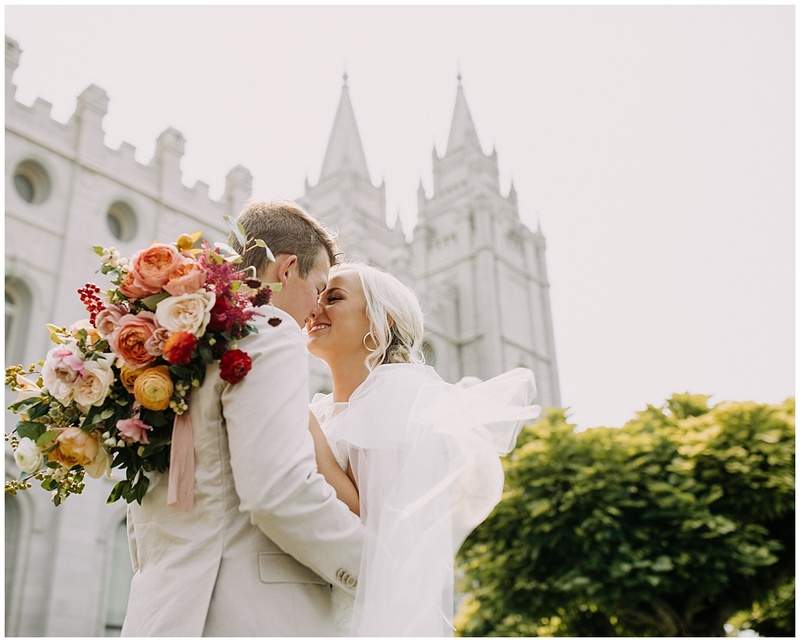 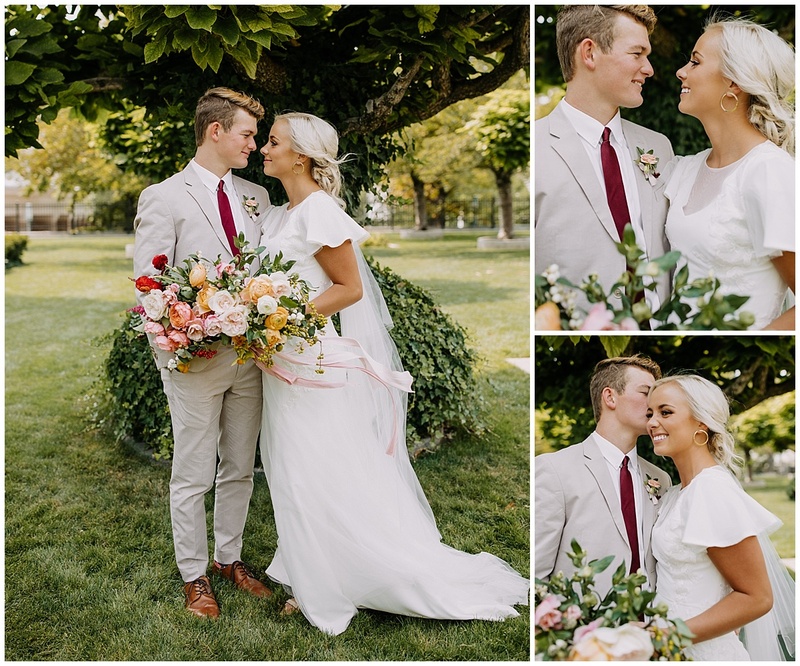 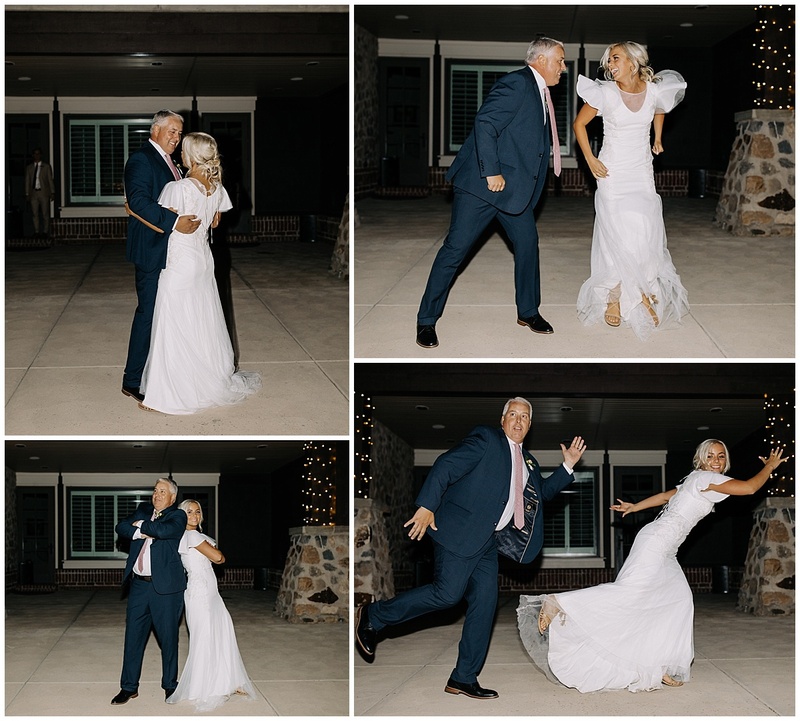 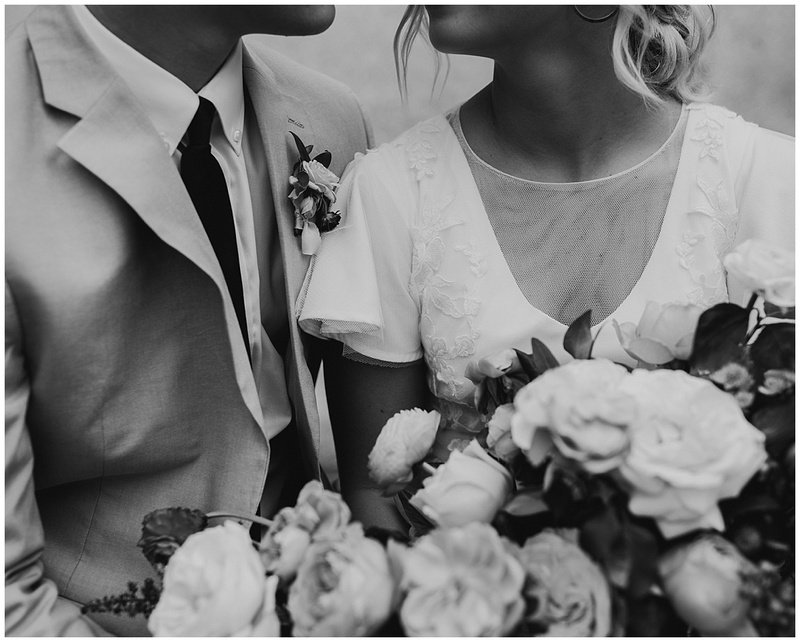 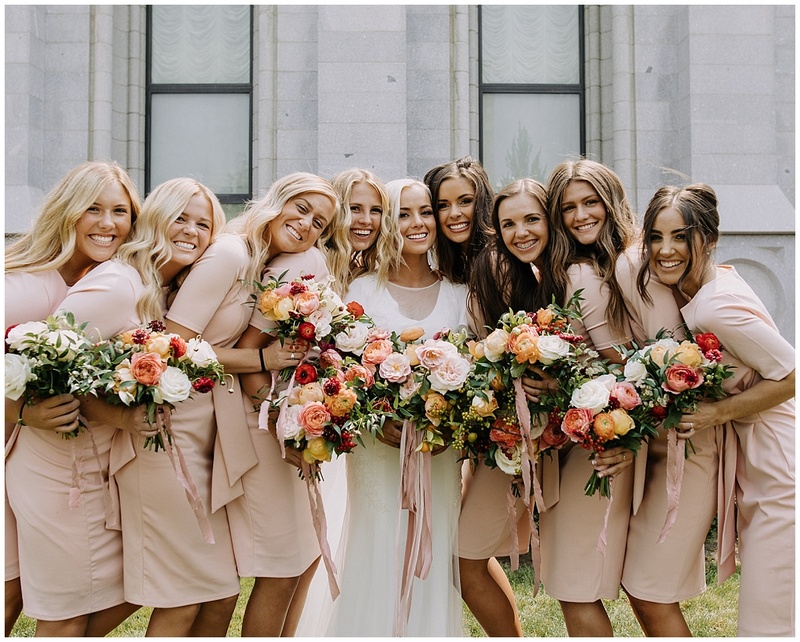 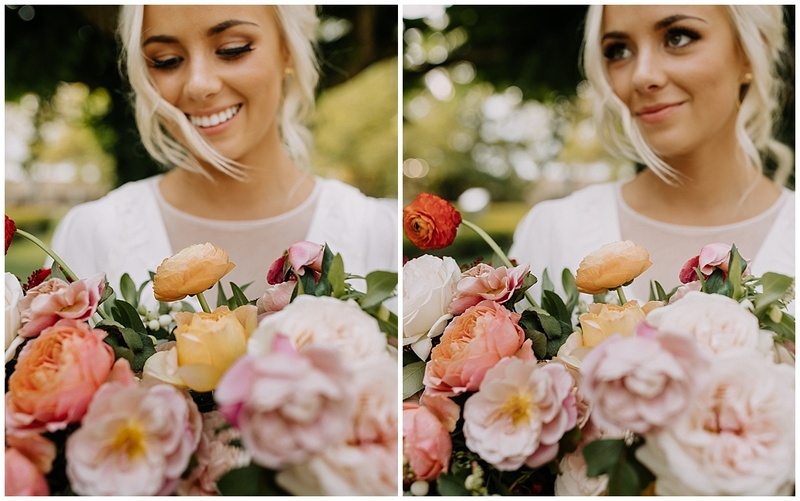 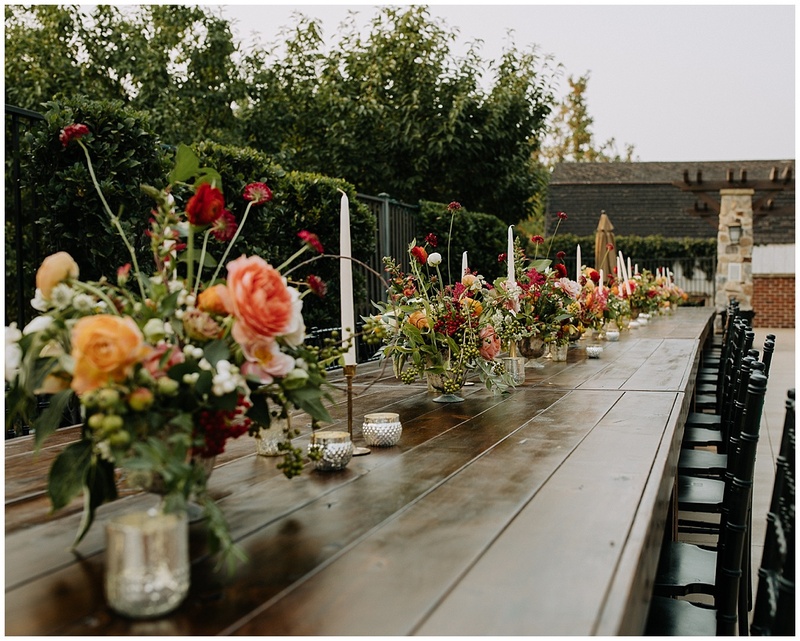 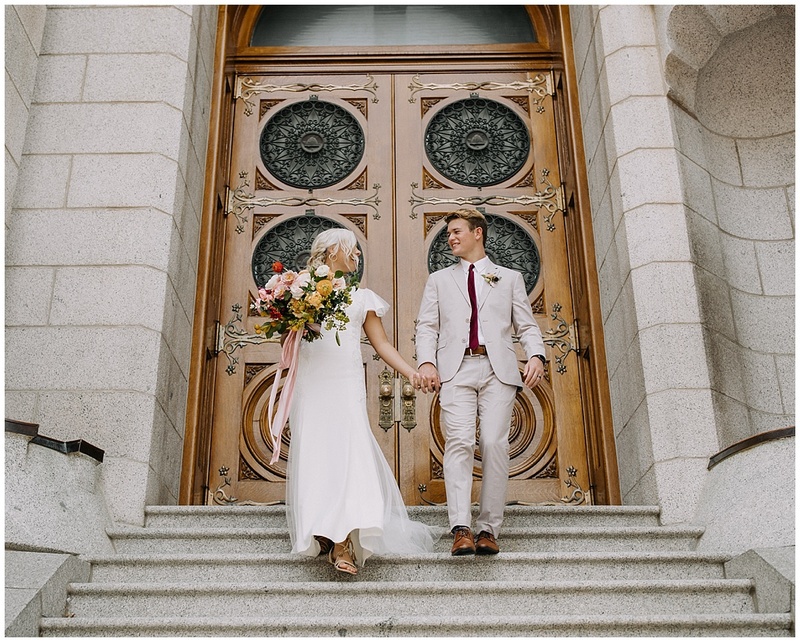 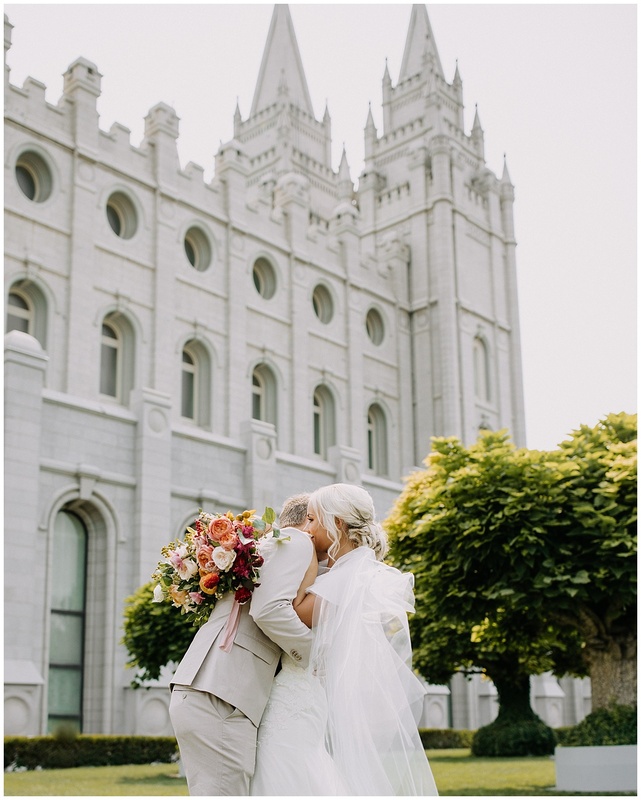 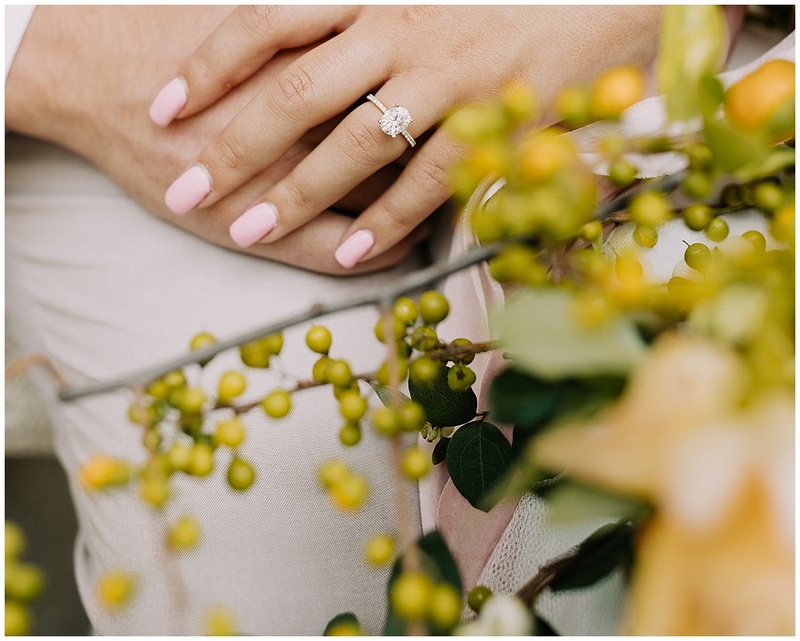 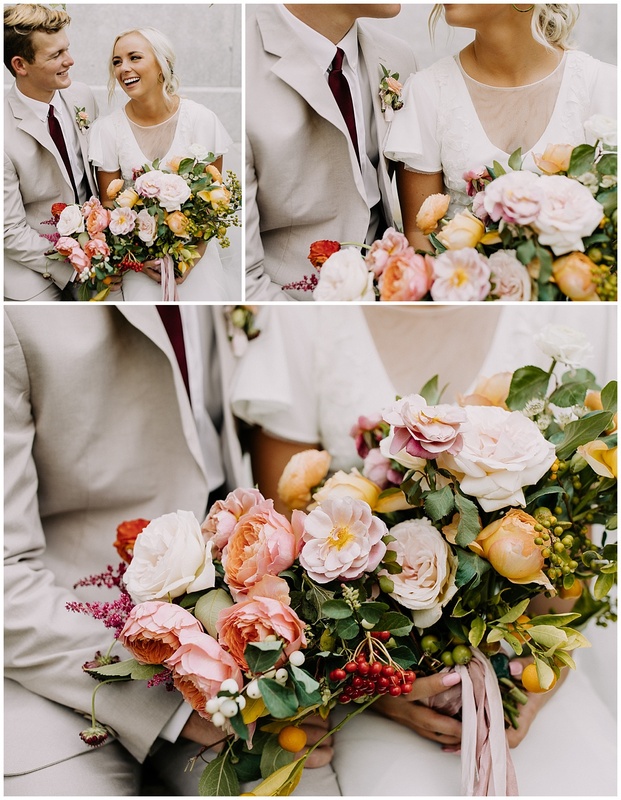 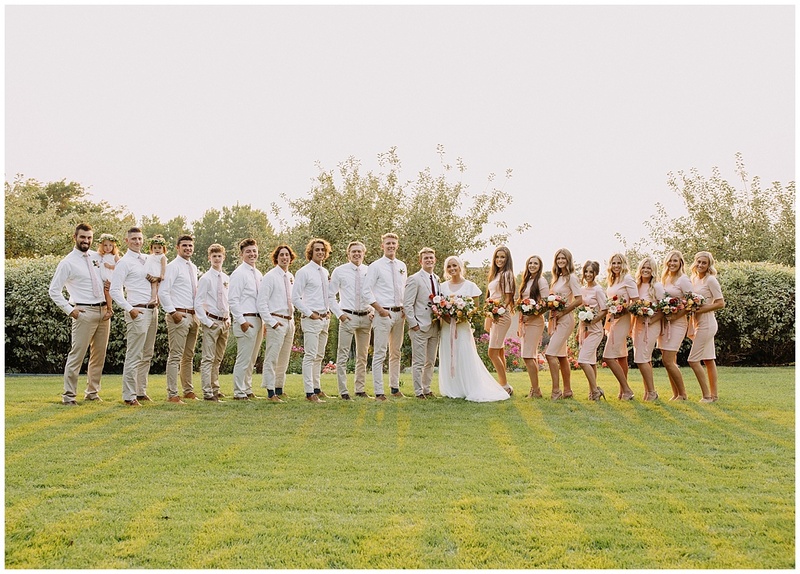 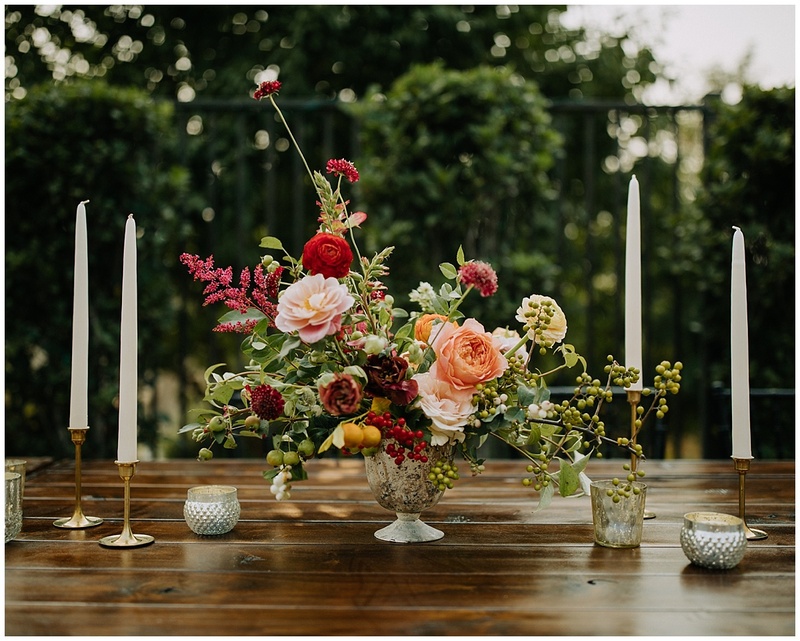 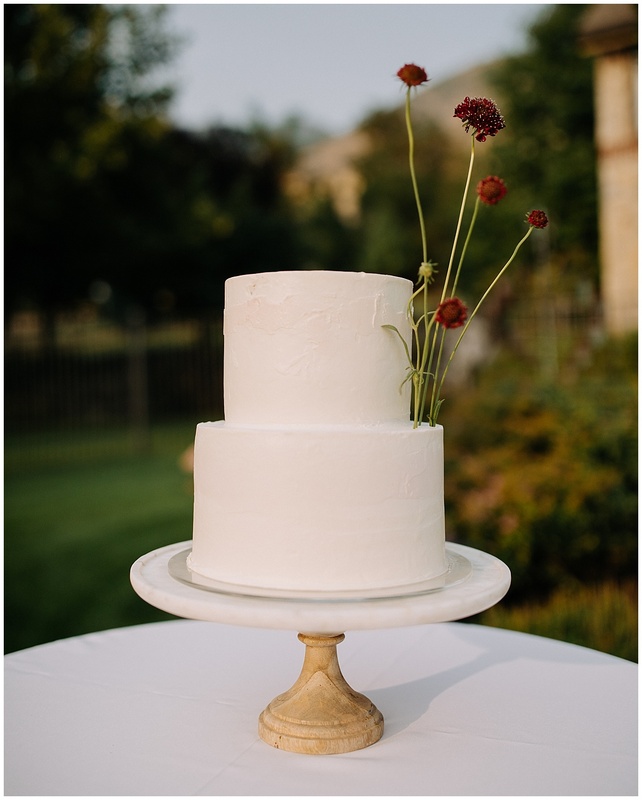 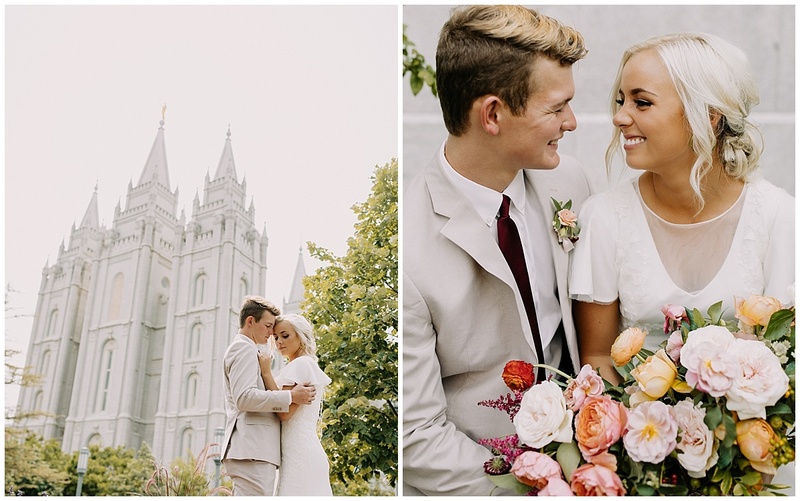 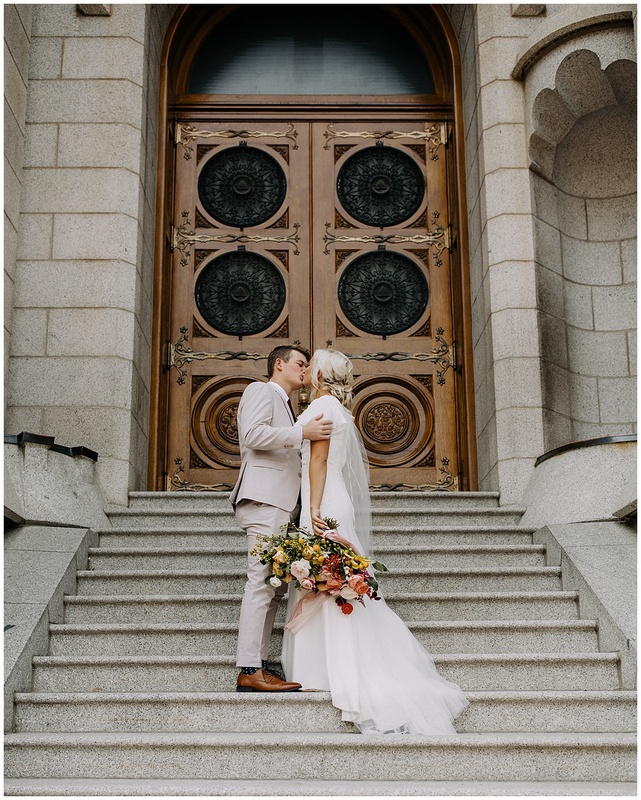 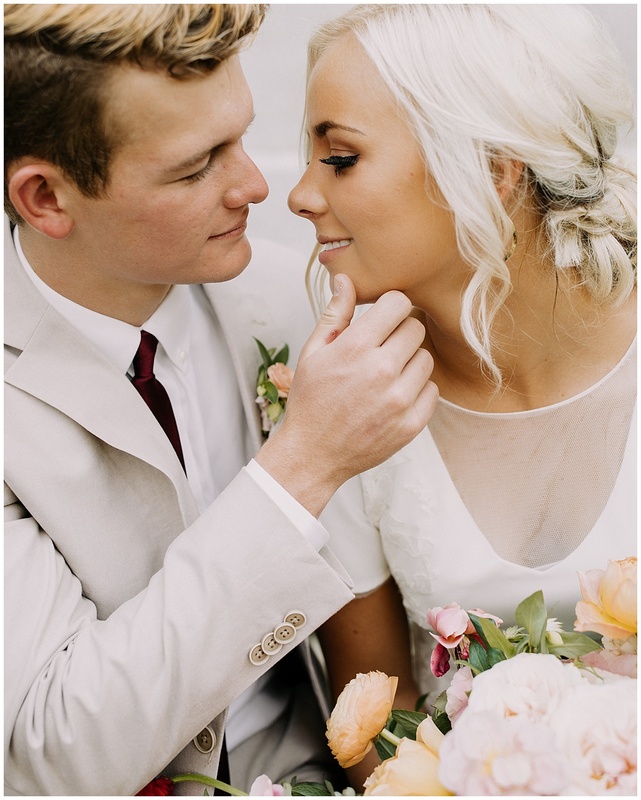 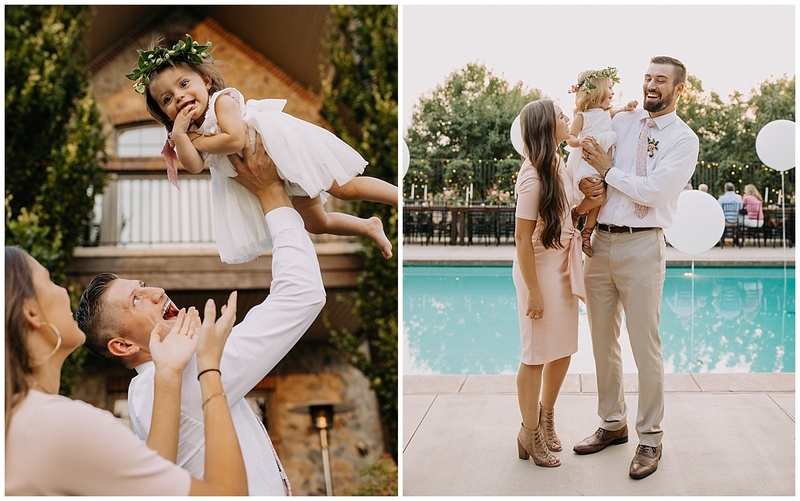 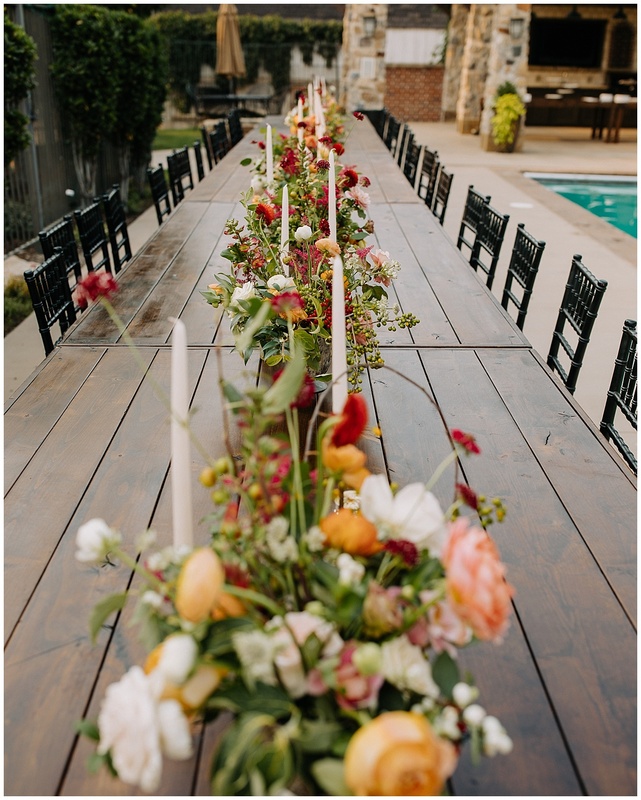 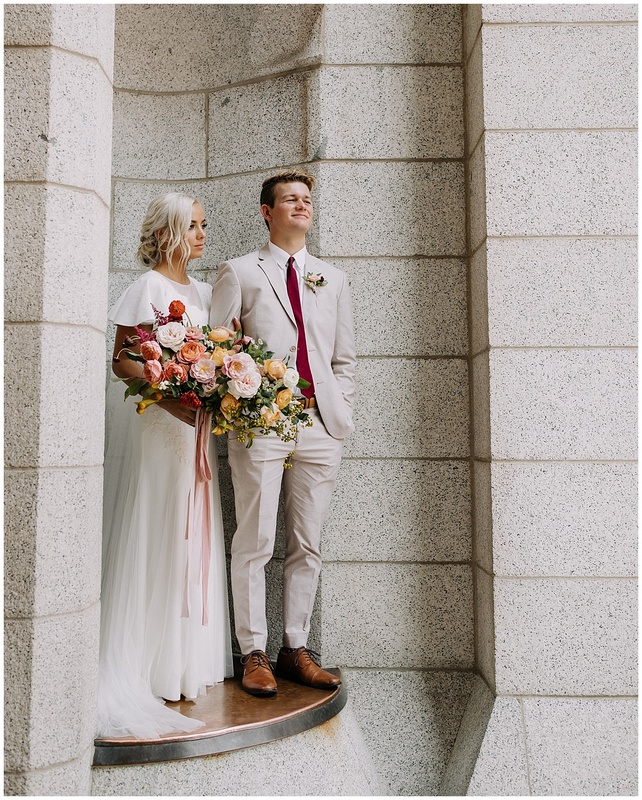 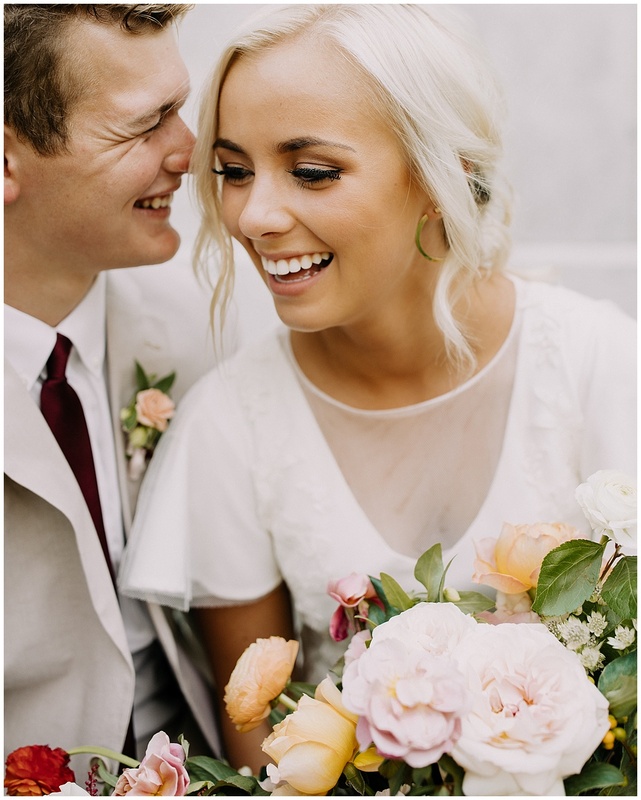 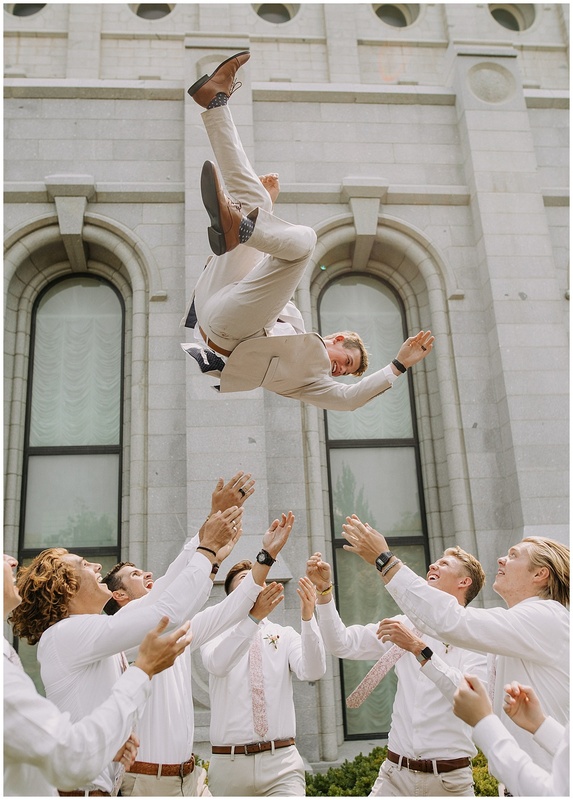 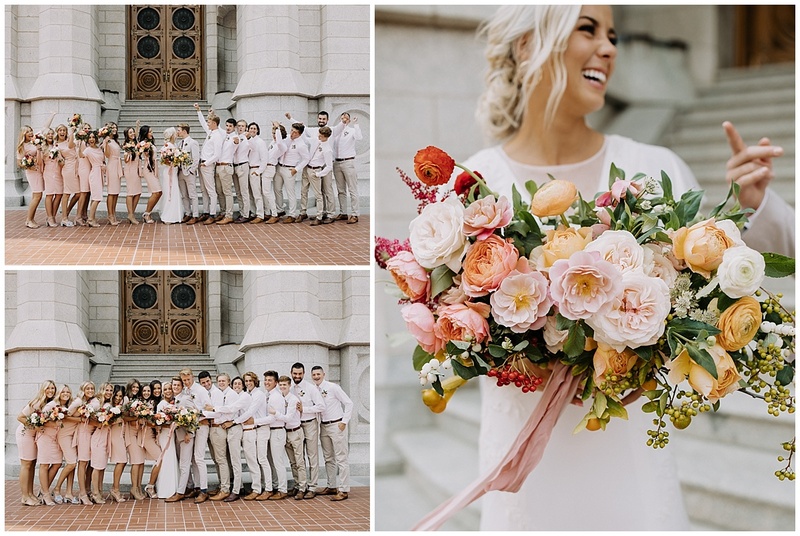 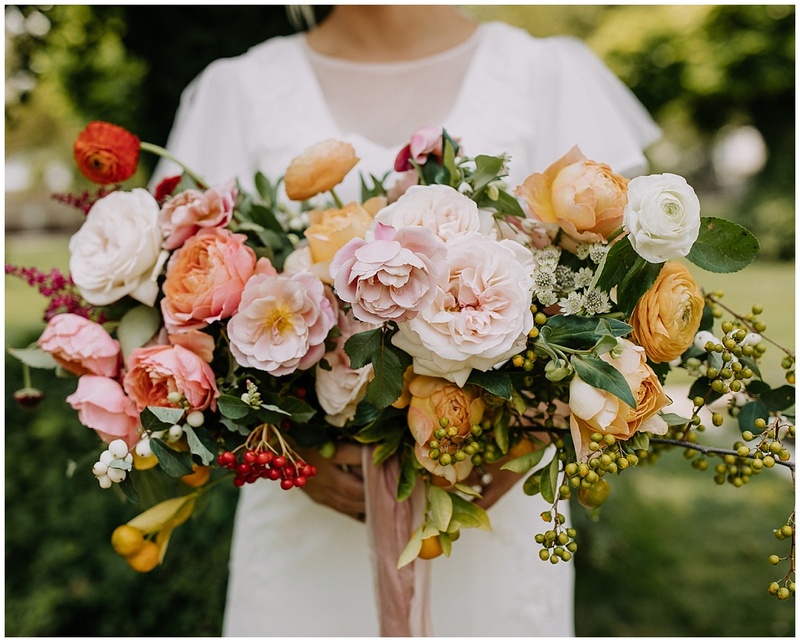 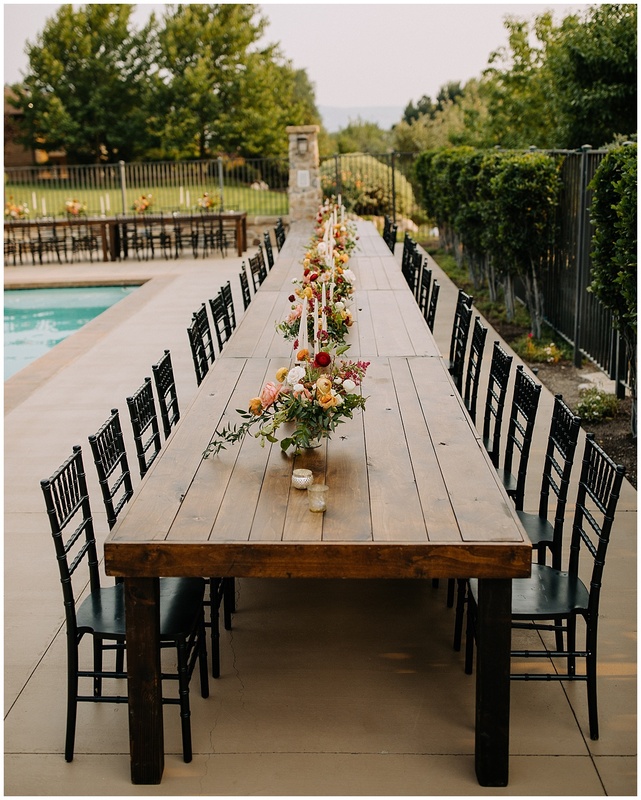 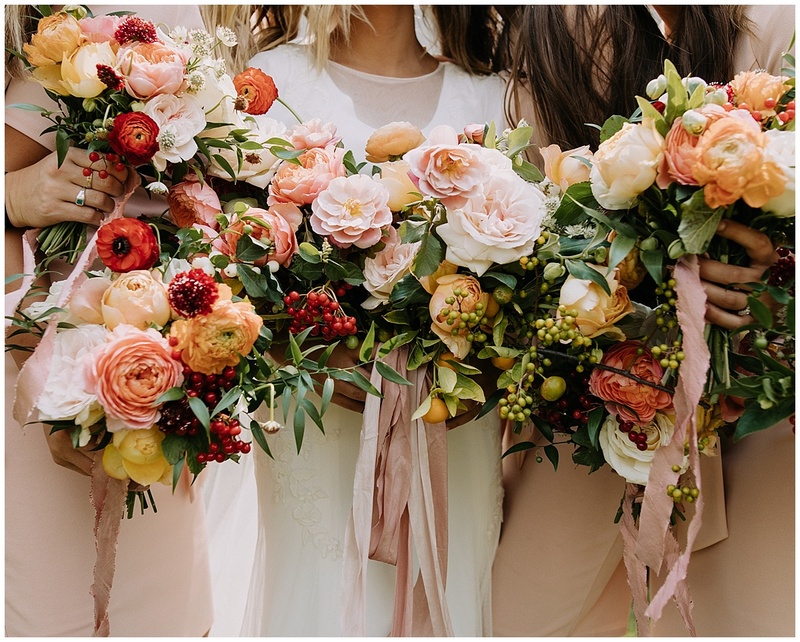 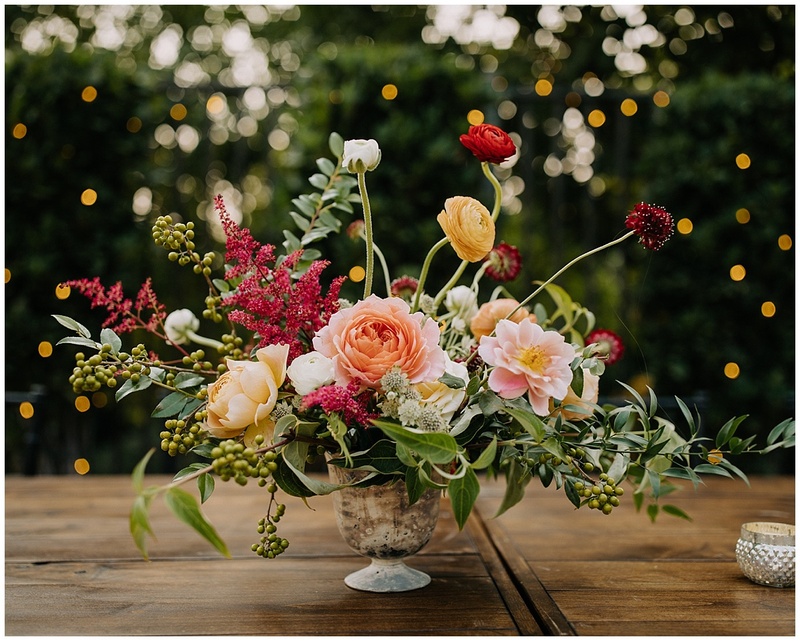 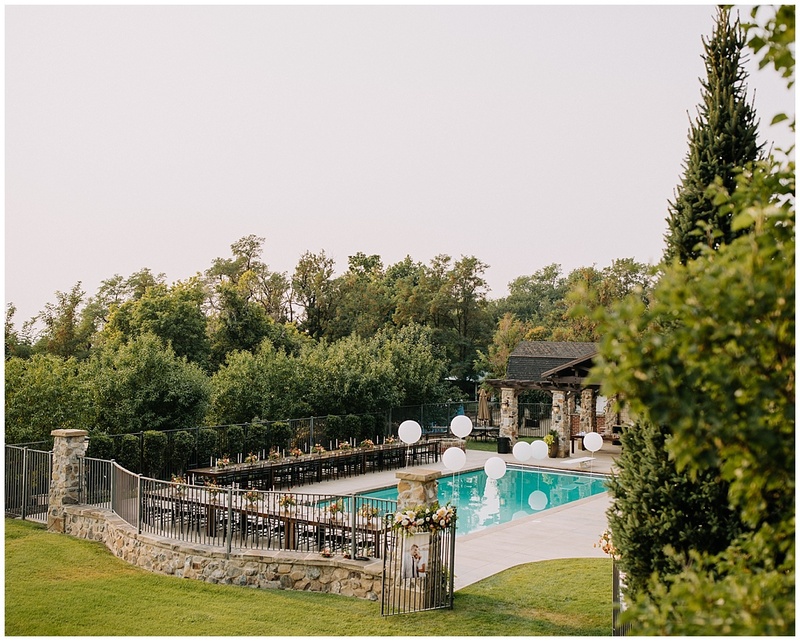 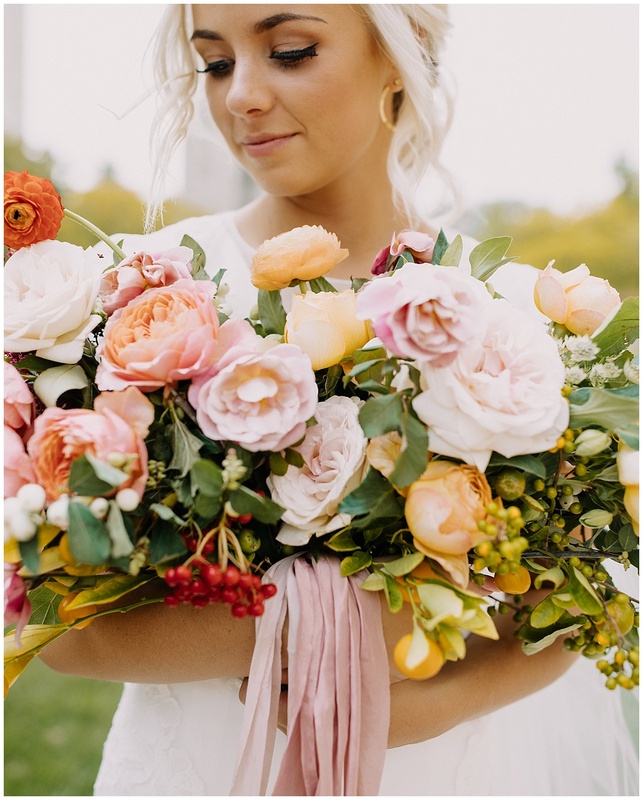 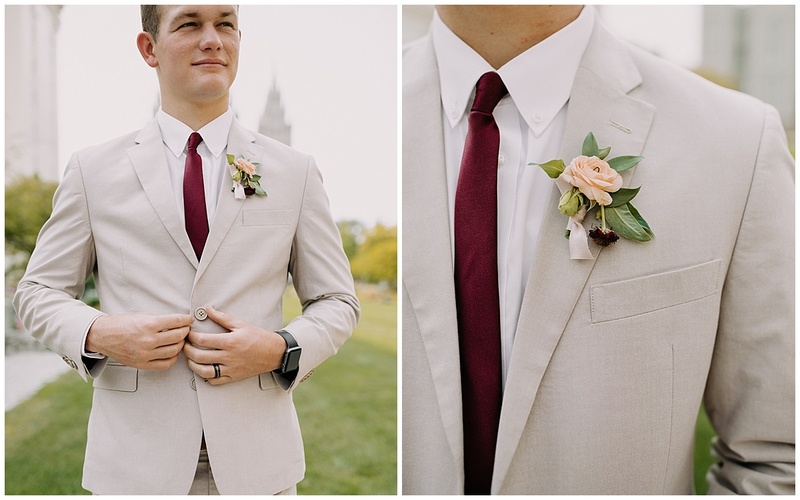 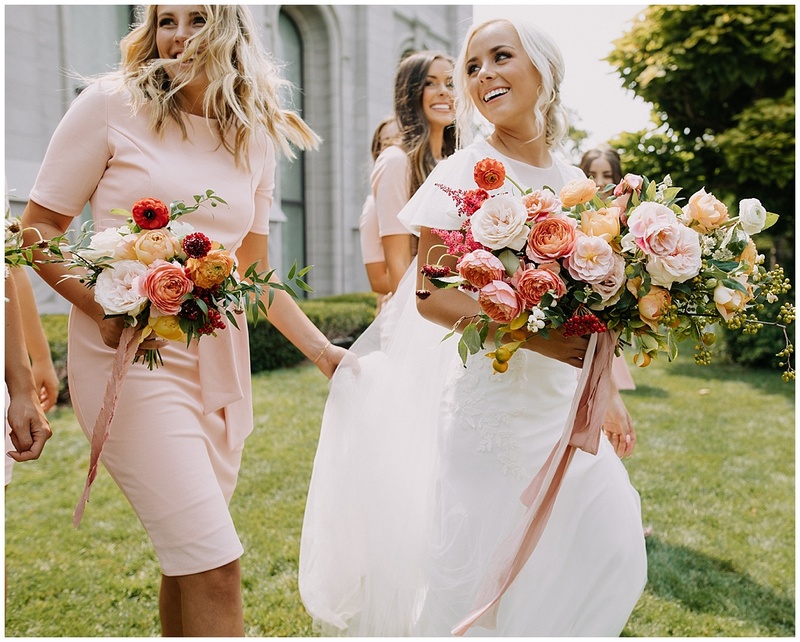 Especially in the flower arrangements done by the incredible Madison Murdock (Bloom by Madison) They got married at the Salt Lake City LDS Temple and then had a reception in a friends backyard. 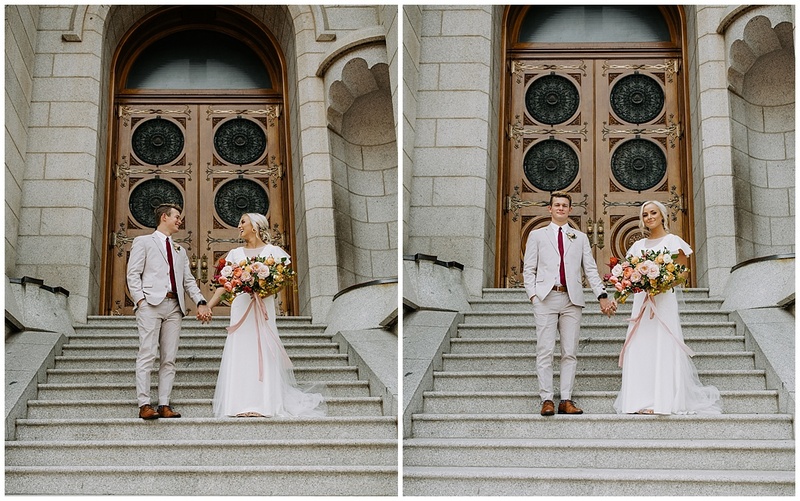 It was simple, yet timeless, fun, and classy. 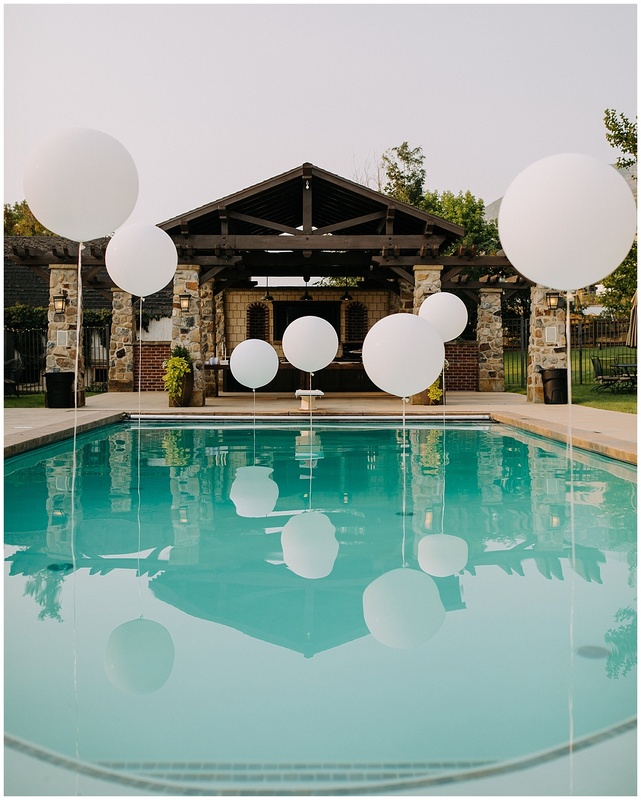 They tied balloons to weights so they would sink to the bottom of the pool and stick out of the water. 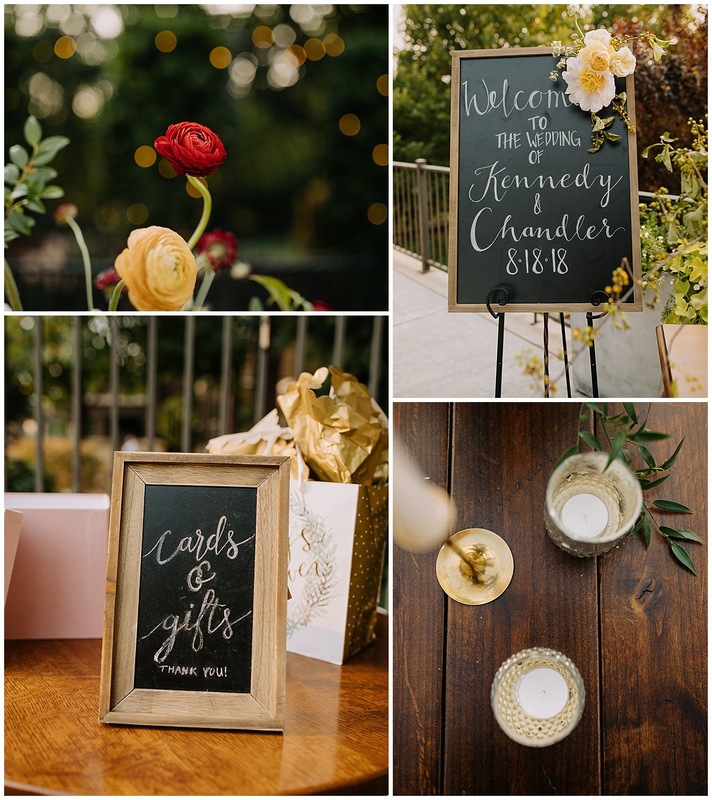 (go find the picture below) There were the yummiest treats from Gourmandise.Kennedy and her dad planned a surprise dance and their dance skills were exceeded my expectations. 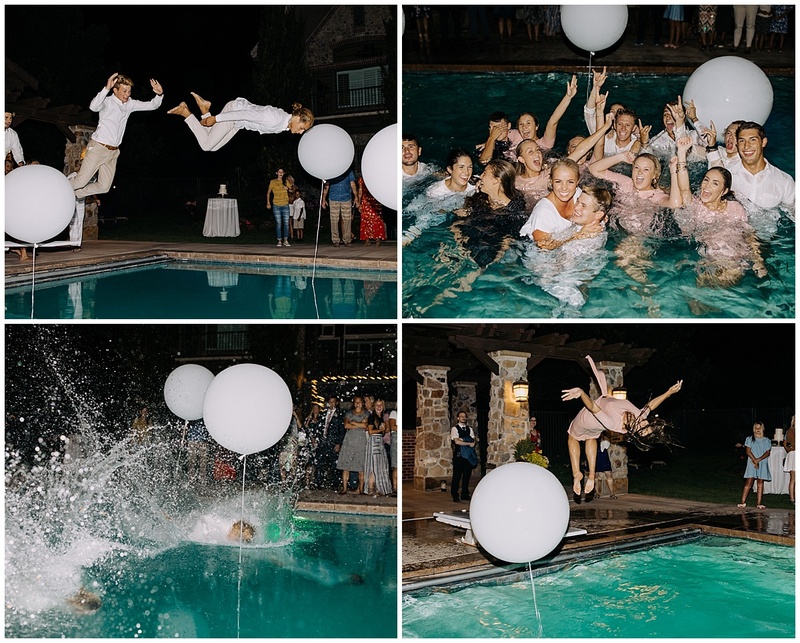 Everyone danced until they all decided to take a jump in the pool. 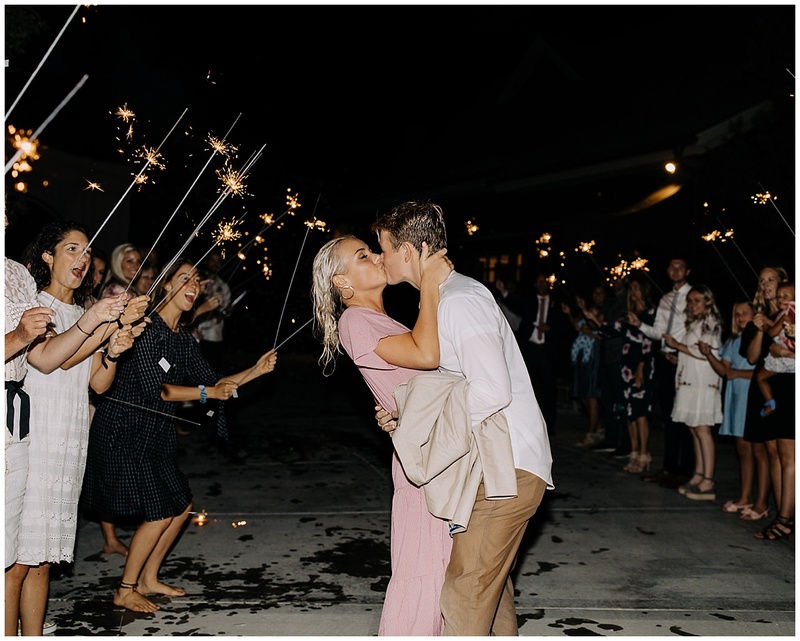 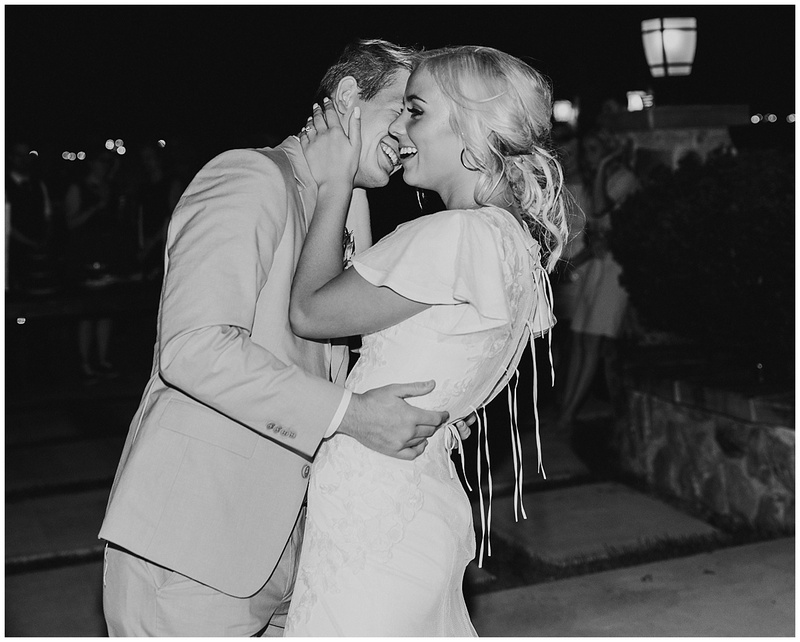 Kennedy and Chandler ran through sparklers and confetti to end the perfect day. 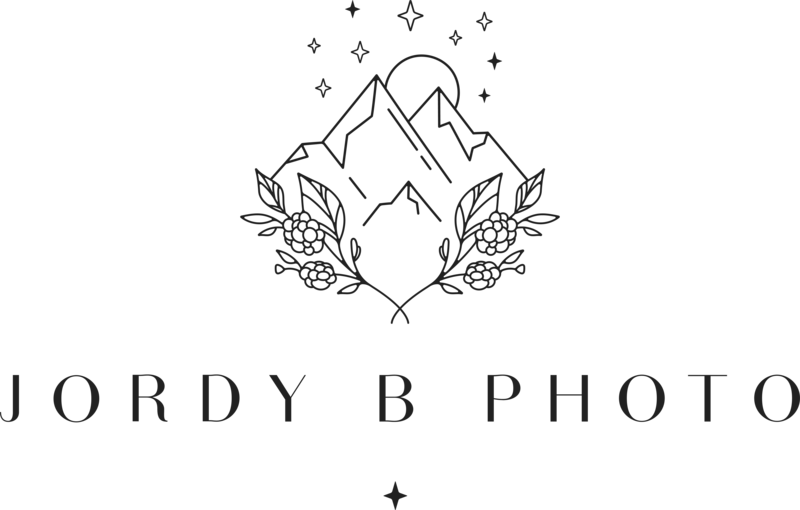 I also have been getting a lot of questions about what gear I use/love so I am going to list it below with links to everything and where I suggest to buy it! 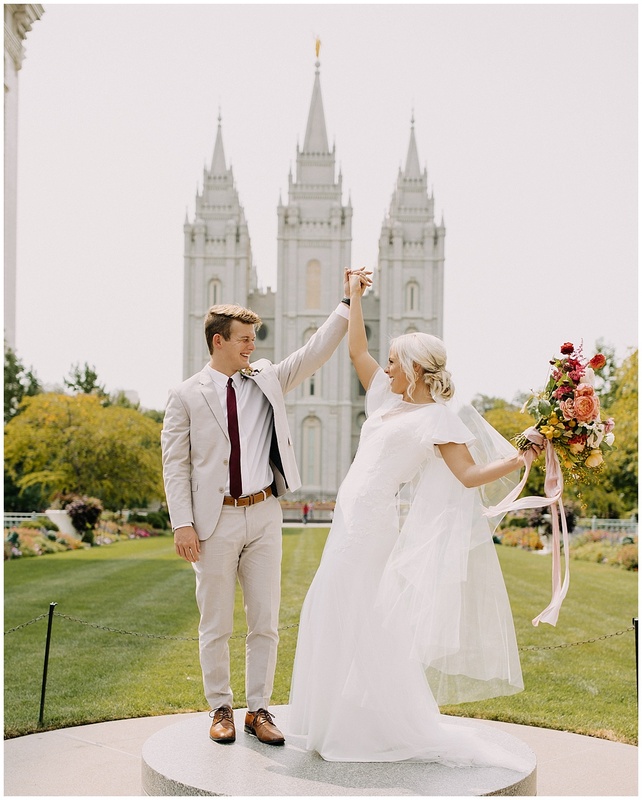 If you have any other questions, leave them in the comments!